Tiffany Tremmel is the Chief Talent Strategist for Clow Valve Company, a world leading resource for water works products and a premier place to work and do business. Tiffany has worked in Human Resources for 13 years in the manufacturing world in a variety of capacities to grow herself into a talent professional. Her background includes Talent Management in a variety of areas including: Talent Acquisition, Workforce Optimization, Leadership Development, Communication in Union and Non-Union environments. 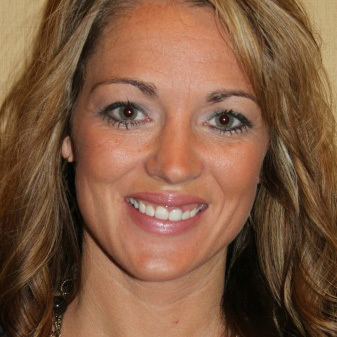 Tiffany, a Leadership Iowa Nominee, was nominated amongst her peers to be part of an elite class of industry professionals in her home state of Iowa.